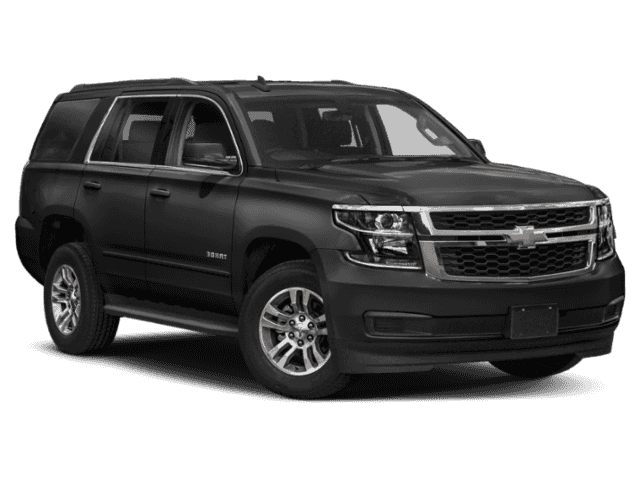 Only 6 Premier models left in stock! 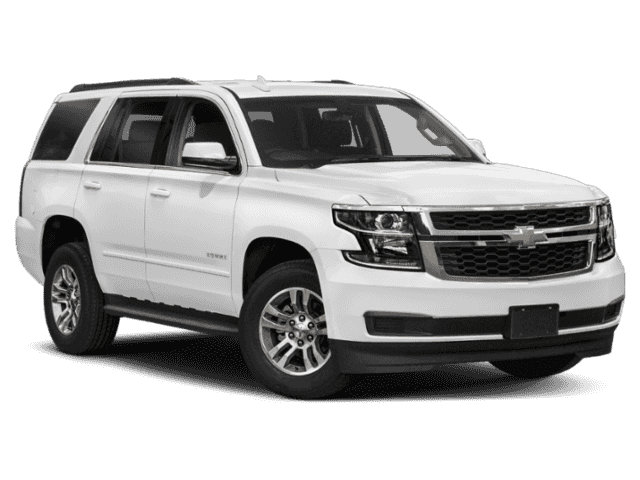 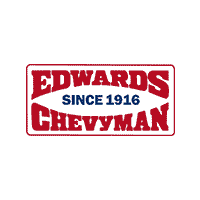 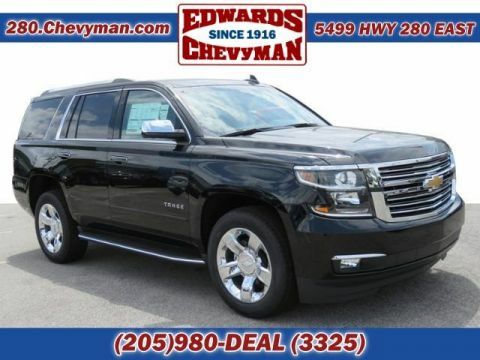 Edwards Chevrolet 280 is Proud to offer you this Exceptional 2019 Chevrolet Tahoe, Appointed with the Premier Trim and is finished in Black over Jet Black / Mahogany Leather inside. 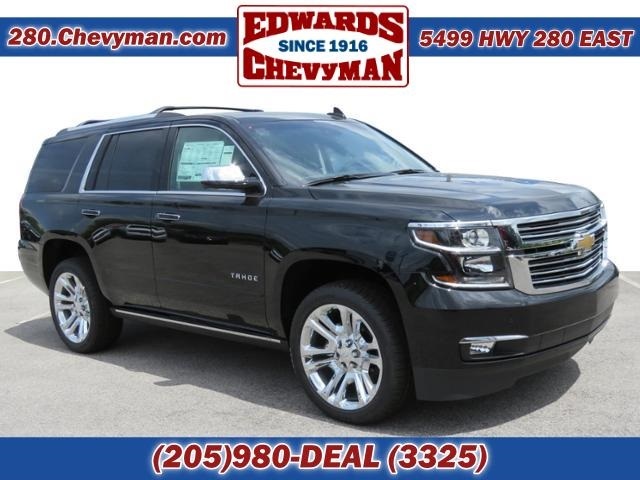 Highlight features include Jet Black / Mahogany Leather And it is ready for your consideration today!